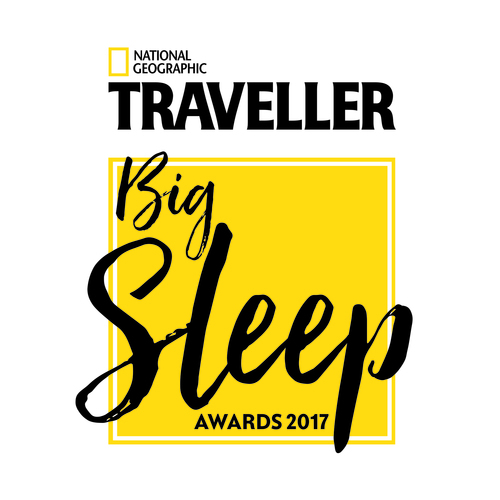 Saluting the taste-makers and game-changers of the hotel world, National Geographic Traveller (UK) reveals the winners of its inaugural Big Sleep Awards 2017 in the Jul/Aug issue of the magazine. With the help of our readers and a panel of judges, we’ve selected the cream of the accommodation crop — with 20 categories ranging from ultra-luxury suites and spas to value-for-money boutique properties and readers’ favourites. Pat Riddell, editor of National Geographic Traveller, said, “Hotels can be a window into a world, a place to escape and relax, and a decadent, hedonistic treat — often all rolled into one. We’re celebrating the hotels that we — and our readers — think particularly stand out.